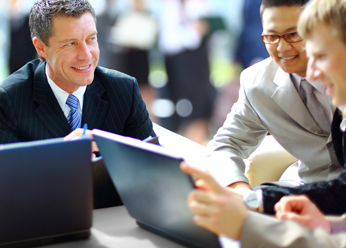 We at PACC are supported by a powerful central core of in-house professionals. Each member of our team is focused and committed to ensuring that we always meet our client’s precise requirements with regard to budget, schedule, and quality. 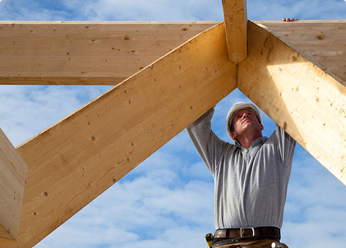 Our group is well educated and up-to-date on the latest change in the construction industry. From the beginning, PACC has had an impressive list of prestigious clients. Over the decade, we have expanded our business through the personal recommendations of satisfied clients, as well as through the trust and confidence of architects and engineers. It is through this trust that we have evolved into the high caliper firm we are today. 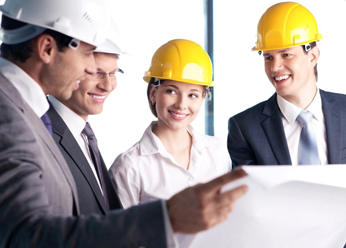 At Phoenix Associates Construction Corporation we pride ourselves on our professional staff. Each member of our team is an asset to our corporation. Internally, we strive to keep our team educated and up to date about the most recent changes in the construction business as we work toward the future. Externally, our customers have allowed us to grow tremendously with their consistence and reliability. Our extensive list of clients proves the success of our corporation. Anthony T. Patrick began Phoenix Associates Construction Corporation in December of 1992. He has been involved in the many facets of the Construction business for over thirty years, successfully directing the Facilities Department of several primary corporations such as Merrill Lynch, City Federal Savings & Loan Association, and Automatic Data Processing (ADP), with annual operating budgets in excess of one hundred million dollars with six million square feet of owned and leased properties. Mr. Patrick partnered in a design/build firm and has worked in association with other large general contracting firms within the New York/New Jersey metropolitan area. For the past ten years he has focused his time into Phoenix Associates Construction. Mr. Patrick holds a degree in Architecture from the New York Institute of Technology and has complemented his education with additional studies at The Harvard Business School of Finance; The New Jersey Institute of Technology for Engineering Studies; and The American Management Association for Human Resource Management and Communication. With the education background that Mr. Patrick has supplied himself he offers a well rounded mind, a high regard for his customers and a well developed team for his business.